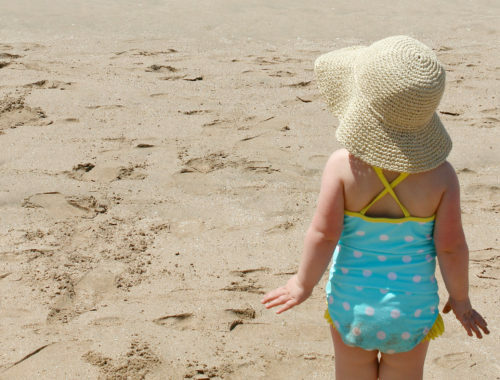 One of our favorite summer traditions starts this weekend. 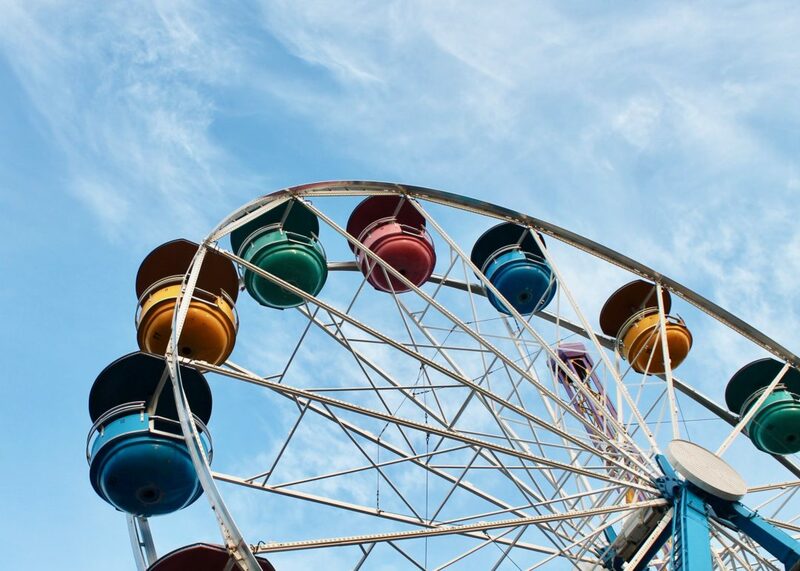 Each August, the Fair at the PNE returns to Vancouver complete with entertaining shows, carnival rides and of course, yummy fair food. As a family we visit annually, as it coincides with my son’s birthday week. For the past several years, we have made a day of it and take in all the fun it has to offer. 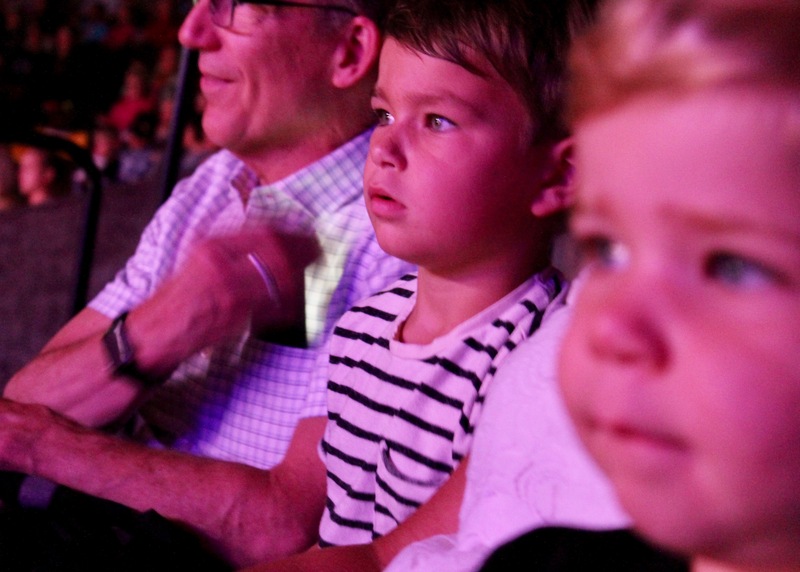 Read on to find out our Top 5 Fair moments and enter to win a 4-Pack of tickets for your family. 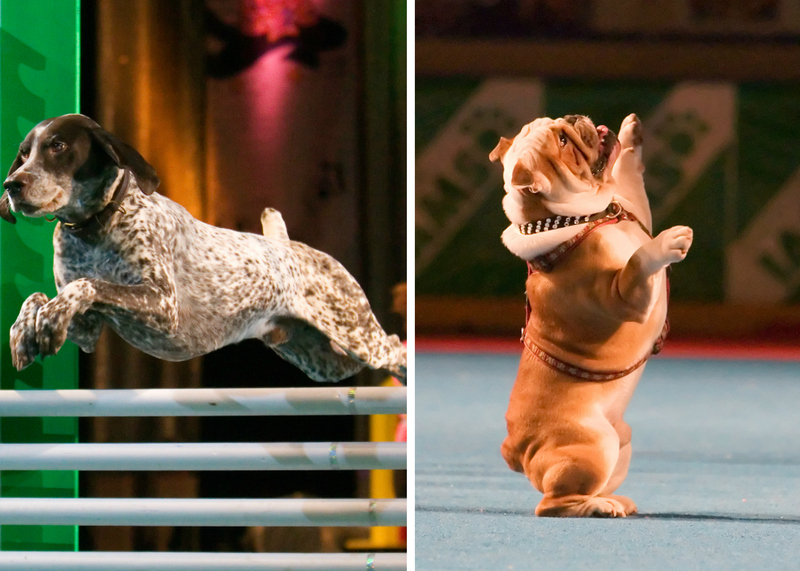 Hands down my favorite part of the Fair year after year is the performing pups that take over the Coliseum. Three times per day, you can catch the Superdogs in action showing off their best skills and racing through obstacle courses against one another. If you think a World Cup match is competitive, well you haven’t seen the dog handlers and their hounds compete. It is serious business and a whole lot of fun! Being city dwellers, we don’t regularly get to see farm animals. That all changes come August, when we hit up the Livestock Barn at the Fair. 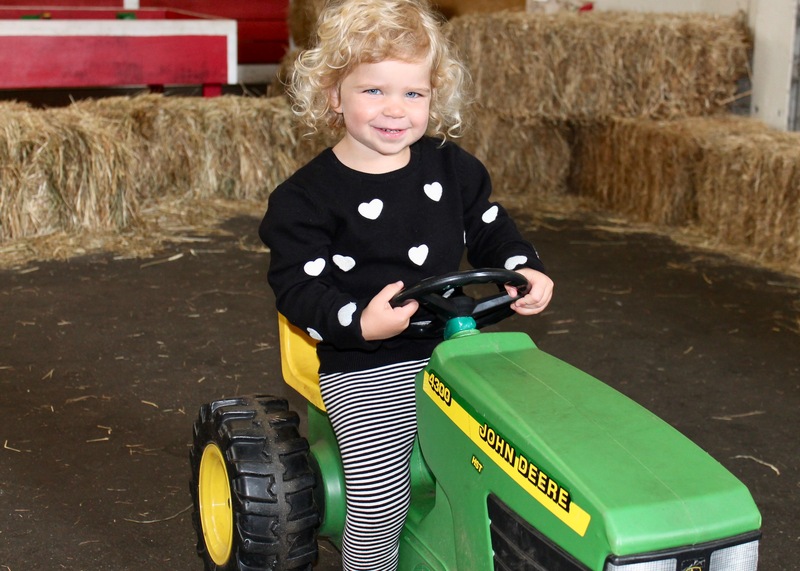 From cows to sheep and baby chicks, you can see them all under one roof. 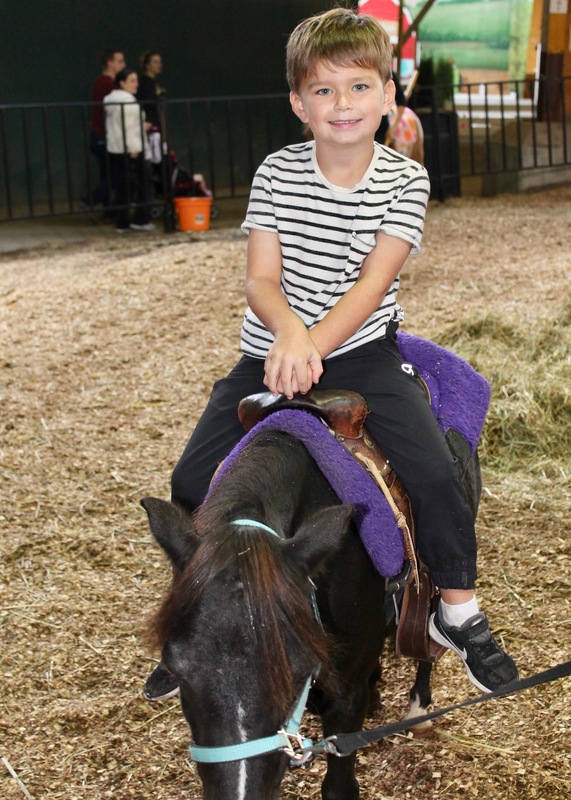 Though for my children, the highlight in the barn include the pony rides and pig races. 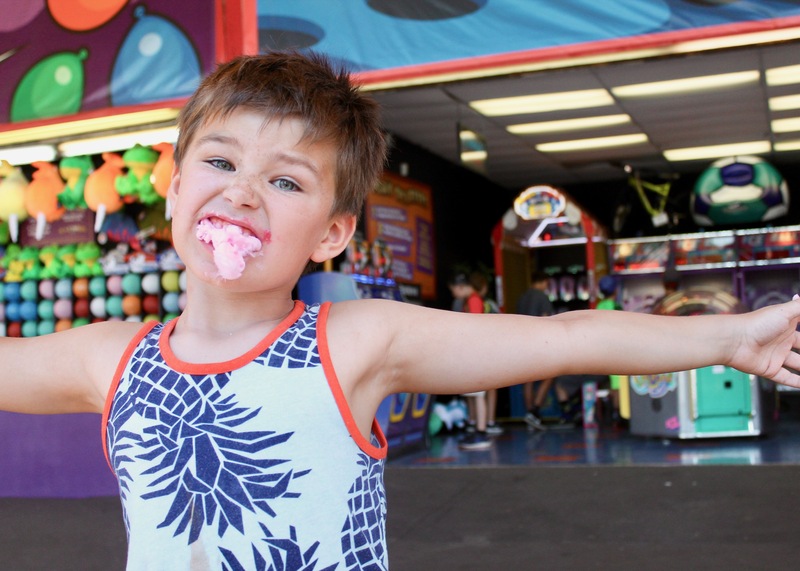 While mini donuts and cotton candy reign supreme at the Fair, the food options are endless. Especially if you are looking to try something new. 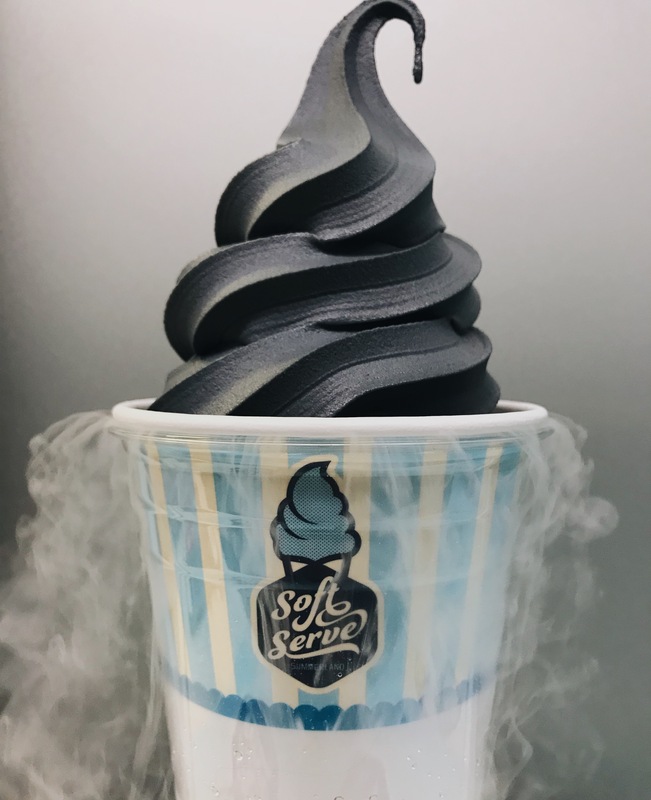 This year, Smoking Charcoal Ice Cream is making an appearance. This coconut flavoured treat is made from coconut husks and is infused with black, activated charcoal. Not sure if I will give it a try, but you can guarantee I am going to try something deep friend. Because really, the Fair only comes once a year! Our trip to the Fair isn’t complete without checking out the several rides and attractions in place for the 2 week event. 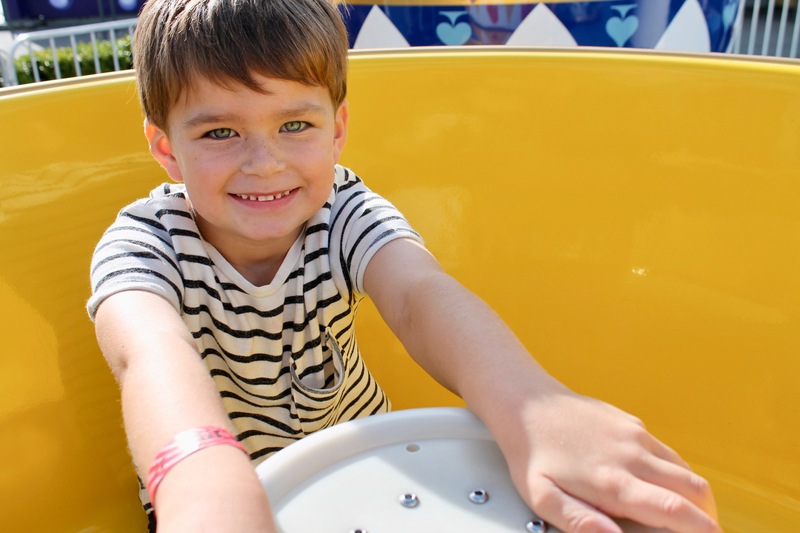 While rides aren’t included in the general admission, buying a ride pass definitely adds to the overall experience. As my kids get older, it is even better, as they can ride solo. Something about my stomach not being able to handle rides like they could in my youth. 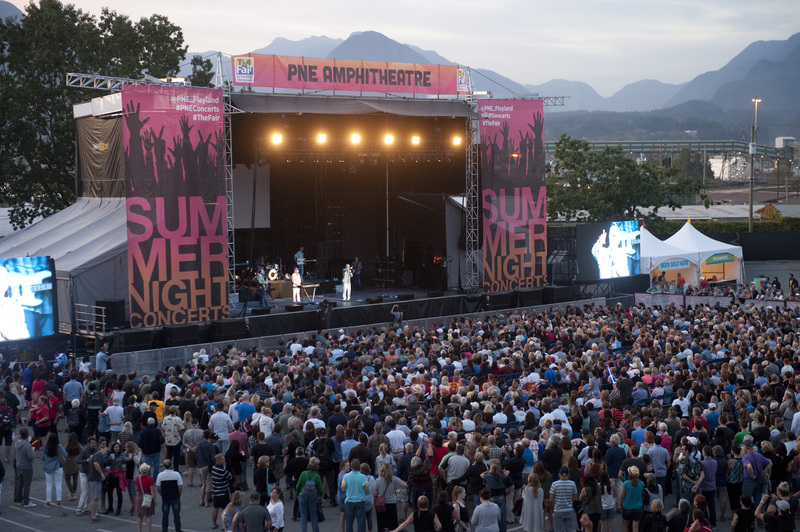 If you are a fan of 90s music like I am, you are going to want to check out the Summer Night Concerts at the PNE. Acts include Boys II Men, Wilson Phillips and Salt n Pepa to name a few. 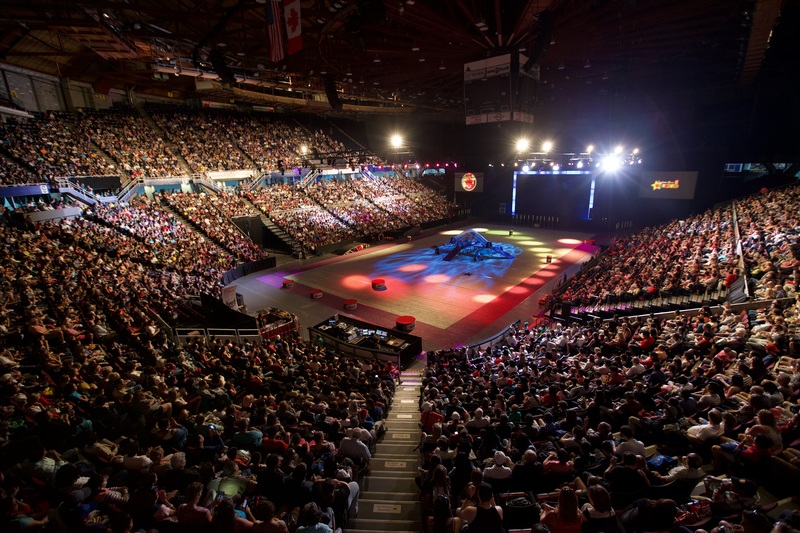 Daily fair admission gets you into the PNE Amphitheatre to check the nightly shows. Want to ensure a seat? Upgrade to reserved seating for only $25. 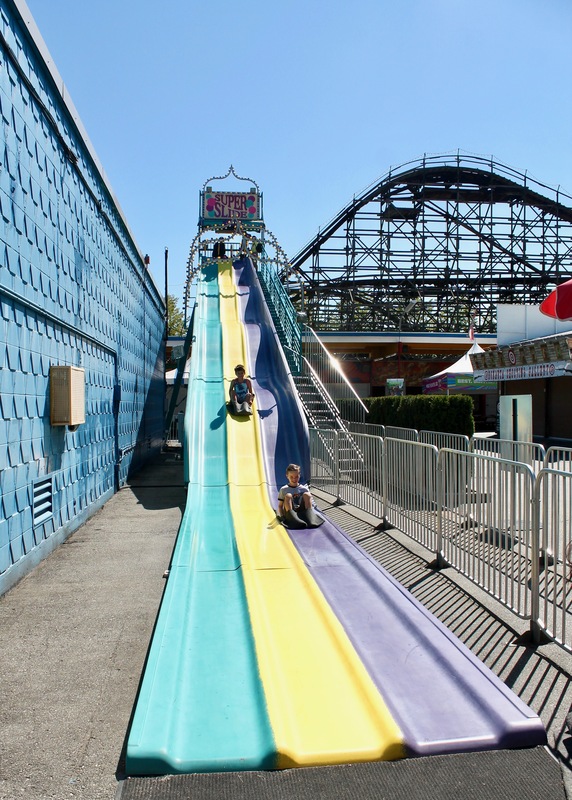 This year’s Fair at the PNE runs from Saturday, August 18th through to Monday, September 3rd. Everyone over the age of 13 requires a fair gate pass to enter the PNE grounds. The tickets are $18 for adults and $9 for seniors 65 years and up. Children aged 13 and under are free to enter. Ride passes are an additional charge. 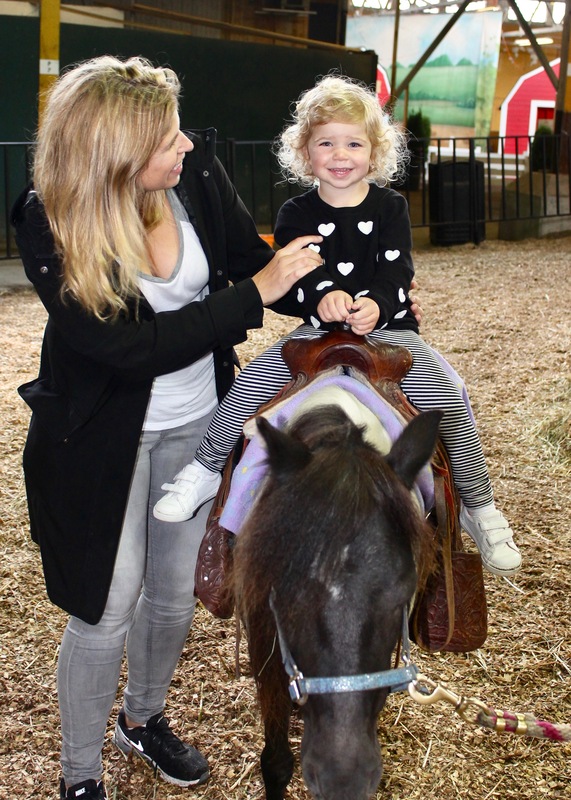 Head to www.pne.ca for all the detail and the daily Fair schedule. I am giving away a 4-Pack of tickets to one lucky reader. Simply click on the link below and share your favorite fair moment. Good luck!